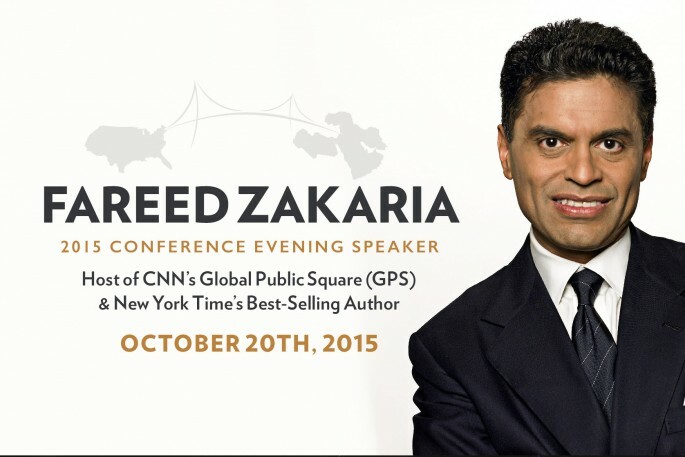 Dr. Zakaria’s lecture is the culminating event of our Eighth Annual Business Conference. Fareed Zakaria is host of CNN’s flagship international affairs program—Fareed Zakaria GPS, contributing editor at The Atlantic, a Washington Post columnist, and a New York Times bestselling author. He was described in 1999 by Esquire Magazine as “the most influential foreign policy adviser of his generation.” In 2010, Foreign Policy named him one of the top 100 global thinkers. Since 2008, he has hosted Fareed Zakaria GPS, which airs Sundays worldwide on CNN. Dr. Zakaria’s in-depth interviews with the Dalai Lama, heads of state including Barack Obama, Manmohan Singh, King Abdullah II, Dmitry Medvedev, Moammar Gadhafi and Lula da Silva, as well as countless intellectuals, business leaders, politicians and journalists have been broadcast in more than 200 million homes in nearly 190 countries. Within its first year, GPS garnered an Emmy nomination for an interview with Premier Wen Jaibao. Dr. Zakaria’s cover stories and columns—on subjects from globalization and emerging markets to the Middle East and America’s role in the world—reach more than 25 million readers weekly. While his columns have received many awards including a 2010 National Magazine Award, his October 2001 Newsweek cover story, “Why They Hate Us,” remains the most decorated. Before joining Newsweek in October 2000, he spent eight years as managing editor of Foreign Affairs, a post he was appointed to at only 28 years old. The Post-American World, which is Dr. Zakaria’s most recent book, was heralded in the New York Times book review as “…a relentlessly intelligent book” and The Economist called it “…a powerful guide” to facing global challenges. Like The Post-American World, his previous book, The Future of Freedom, was a New York Times bestseller and has been translated into over 20 languages. Born in India on January 20, 1964, Dr. Zakaria went on to receive a B.A. from Yale College and a Ph.D. from Harvard University. He has received honorary degrees from numerous universities including Brown, the University of Miami, and Oberlin College. He lives in New York City with his wife, son and two daughters. The American Middle East Institute previously hosted Dr. Zakaria in 2009 for our Second Annual Conference. 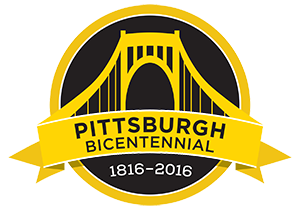 We are happy to welcome Dr. Zakaria back to Pittsburgh.